Hello! I’m so honored to be guest posting as part of the blog swap meet! 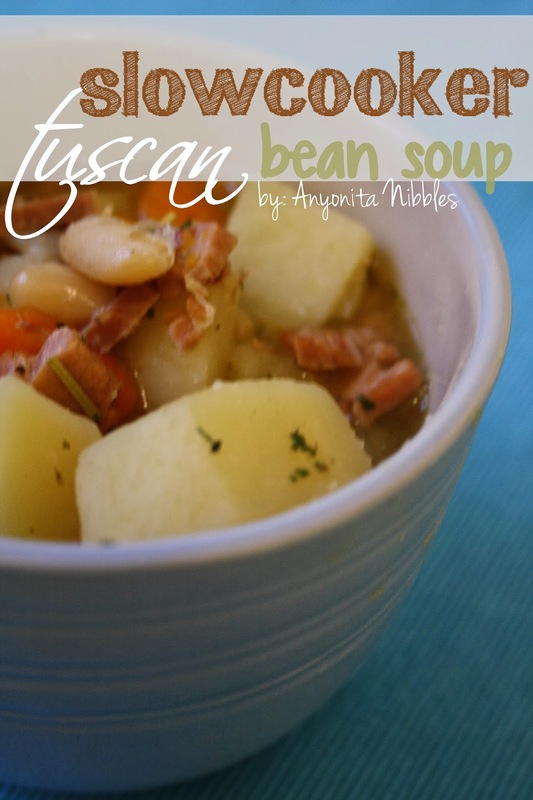 Today I’ll be sharing with you one of my family’s favorite winter meals: hearty and warming Tuscan bean soup cooked in the slow cooker! It’s absolutely delicious and you’re going to love it! 1. 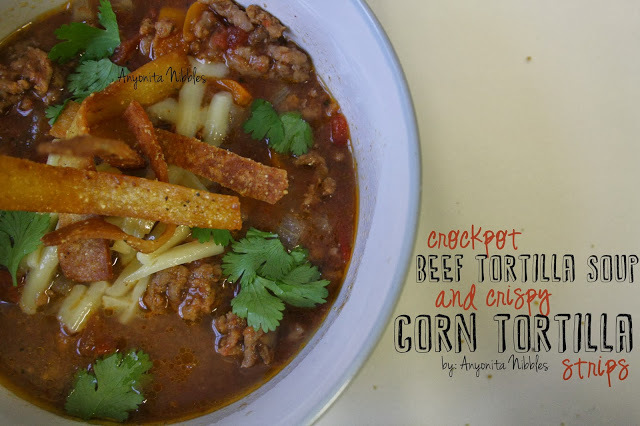 Add all ingredients to a slow cooker and cook on high for 4 hours or until tender and cooked through. 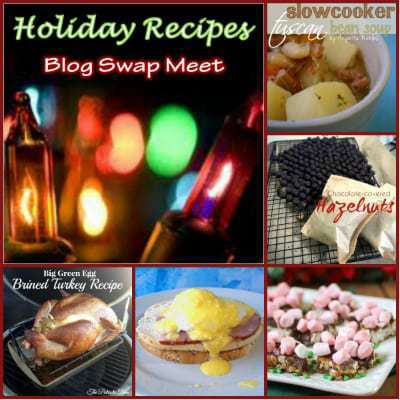 Below the collage are links to all of the posts that participated in our Blog Swap Meet: Holiday Recipes! Stop by and visit them all! 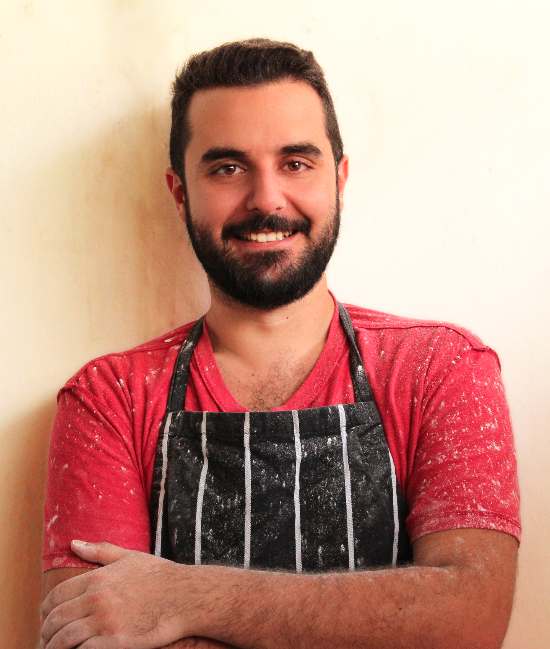 Cook in 5 Square Meters posted on Dizzy Busy and Hungry! 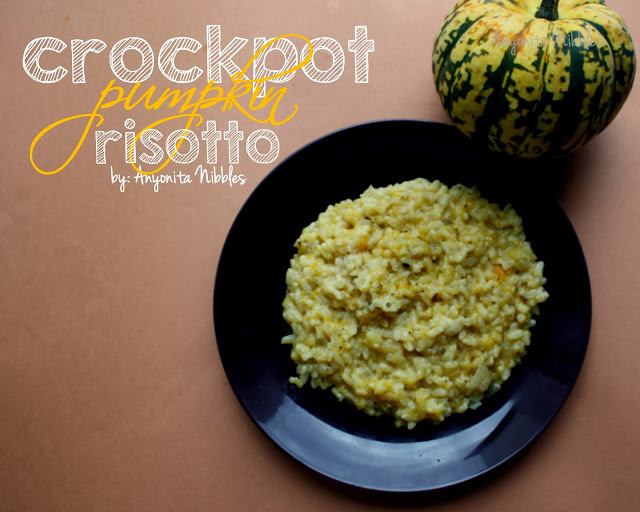 This entry was posted in holidays, Recipe and tagged anyonita, Bean, blog, Cook, Crock-Pot, Flea market, foodie, foodie blog swap, Home, Italian cuisine, Slow cooker, Soup, Soups and Stews, Spice mix, swap, World Cuisines. Bookmark the permalink. Pingback: December Blog Swap Meet «Dizzy Busy and Hungry! I’ve been doing a lot of soup meals yesterday and tend to do variations of basic chicken & vegetable based soups. I think I’ll sneak this one in one night and see what my wife says. 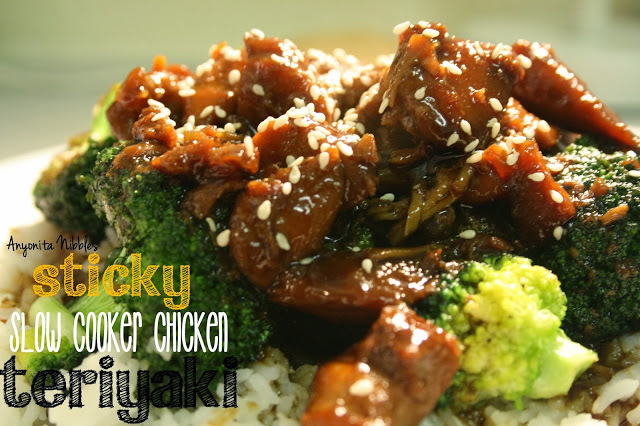 never tried this dish but it looks mighty good!